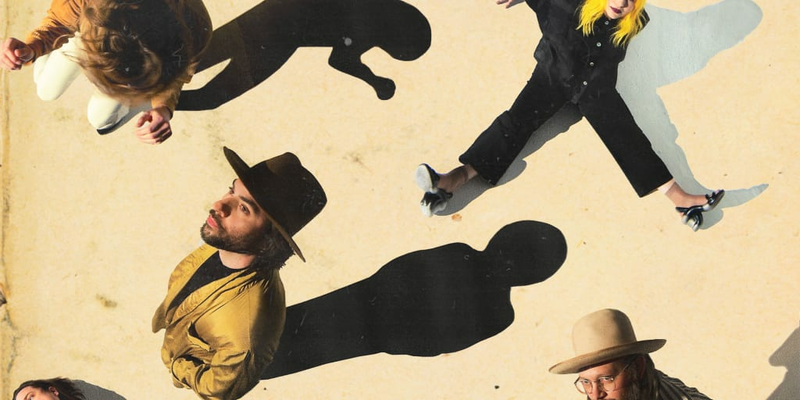 Seattle-based indie folk band The Head and the Heart are returning to Reno’s Grand Theatre this summer. Formed in 2009, the group has released three albums including the self-titled debut, The Head and The Heart (2011), Let’s Be Still (2013) and Signs of Light (2016). Hit singles include “Lost in My Mind”, “Down in the Valley”, “Let’s Be Still” and “All We Ever Knew”.